There are alot of exciting events going on for Earth day. Today Danielle Mika Nagel and Wil Blunderfield held a outdoor yoga class at the Vancouver Art Gallery. I was at YYOGA teaching the 930 am class so was not able to attend. Sounds like there was a good turnout! This weekend my friend/training partner Chessa has been volunteering her time to organize the Earth Run. 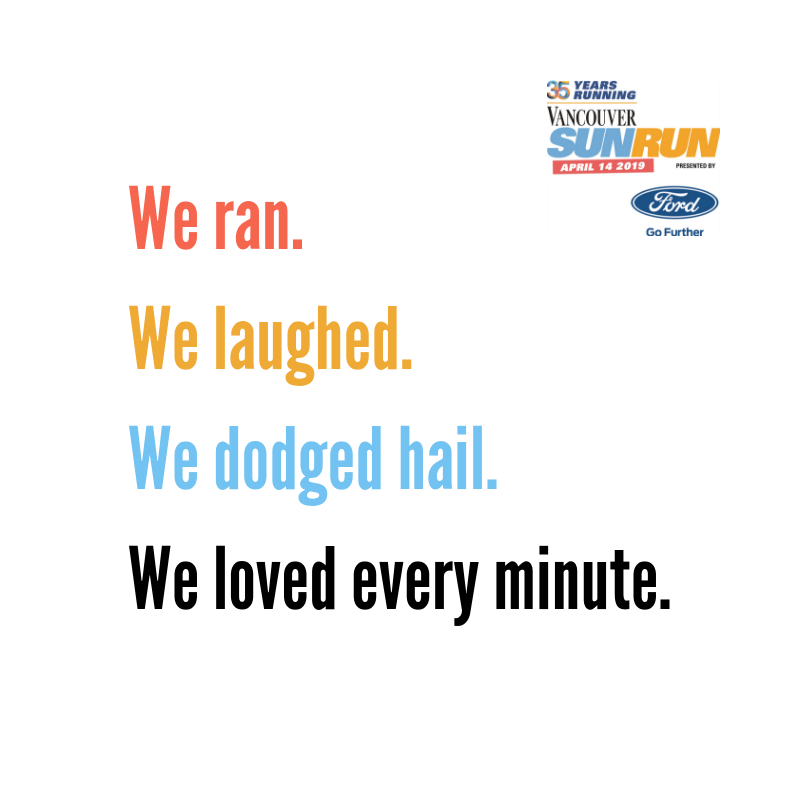 The race starts at Jericho beach Park at 11 am.. It is a run/walk charitable event with all the proceeds going to the Earth Run Foundation. Run or Walk for your Planet. Join the Earth Run to help raise awareness and funds for local environmental initiatives. You can fund raise and join thousands around the world helping to build a sustainable future.